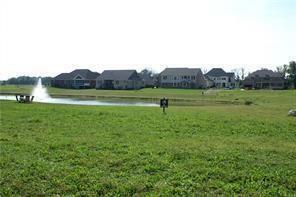 Beautiful pond lot in Brooks Park with great southern exposure. 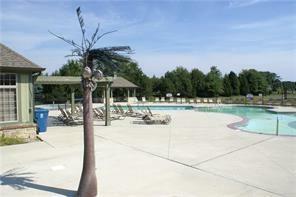 Brooks Park is a custom community featuring a pool, playground and clubhouse - located only minutes from HSE schools. Bring your own builder and once you purchase a lot there is not time frame in which you must start construction. 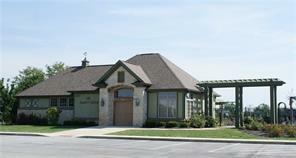 Lot financing available. Directions:From Olio and 116th, go south on Olio. Left at 104th, right on Brooks Park Blvd, right on Copper Springs Way, right on Brooks Edge Lane.